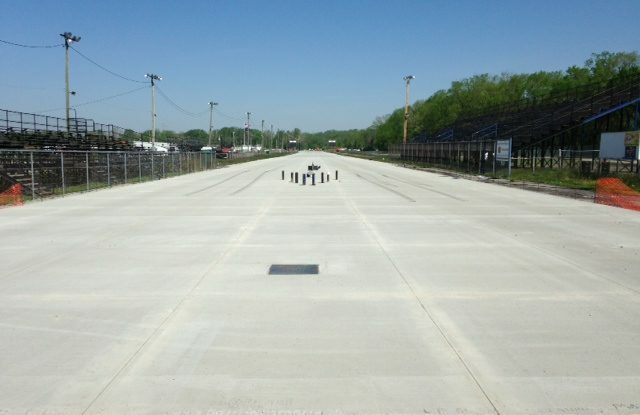 Kil-Kare Dragstrip utilized FORTA-FERRO® to strengthen and reinforce their staging pad to increase abrasion resistance and surface toughness. 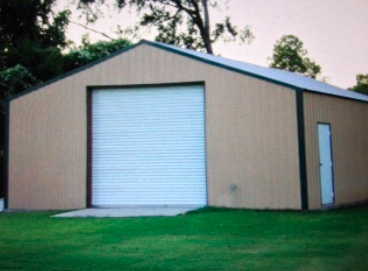 Maumee Storage Facility was in need of a durable, impact and abrasion resistant parking lot, and chose FORTA-FERRO® for the job. 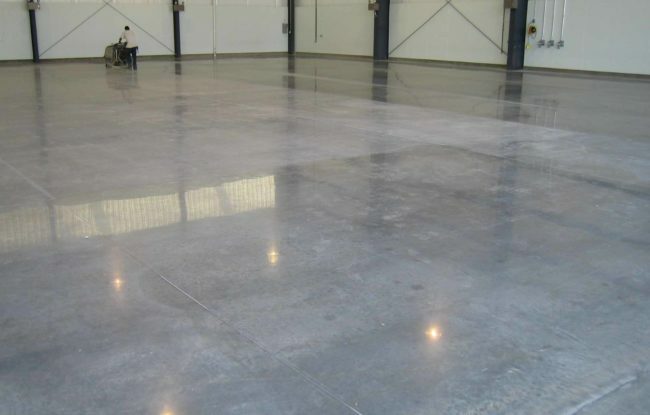 Dye Aviation Facilities chose to use FORTA-FERRO® to reinforce their aircraft hangar floor slabs to reduce cracking while improving overall durability. 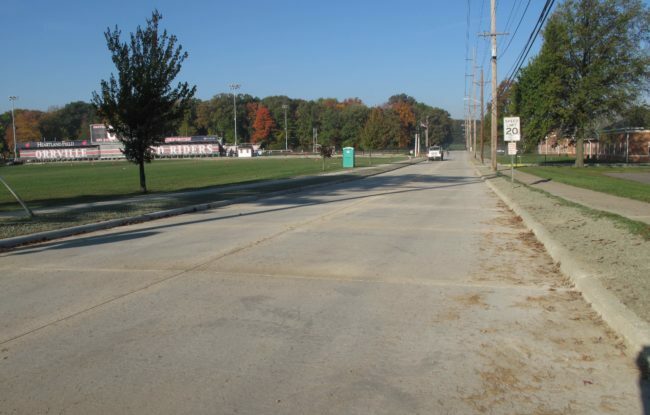 FORTA-FERRO® was used in pavement for a street reconstruction due to its ability to eliminate the use of wire mesh. 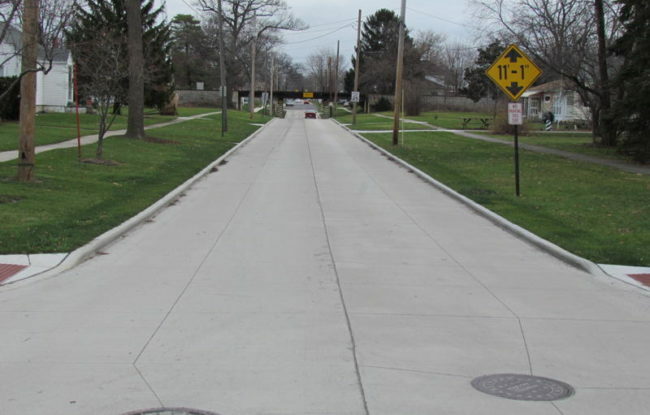 The City of Oak Harbor chose to use FORTA-FERRO® in order to reduce temperature shrinkage related cracking and superior durability for their overlay. 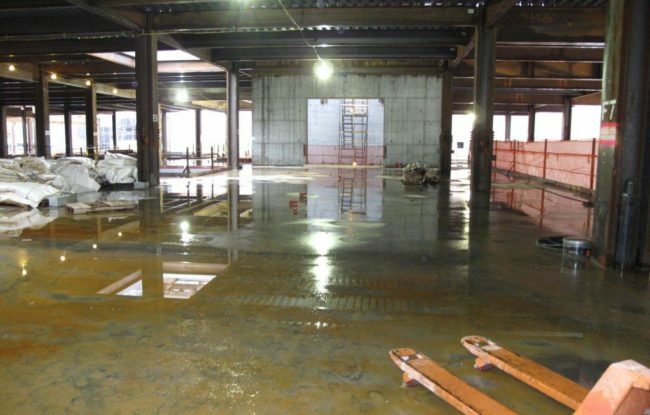 Ohio State University decided on FORTA-FERRO® to reinforce their slab-on-deck for their medical center due to its ability to aid in cutting their construction costs while also ending with a superior finish. 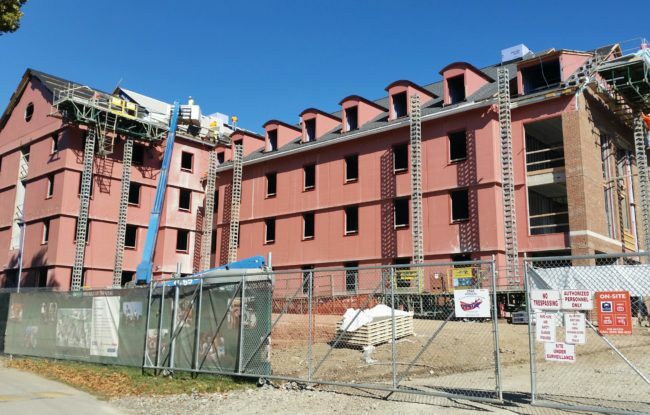 OU chose to use FORTA-FERRO® to reinforce their slab-on-decks & slab-on-grounds for their new housing projects. 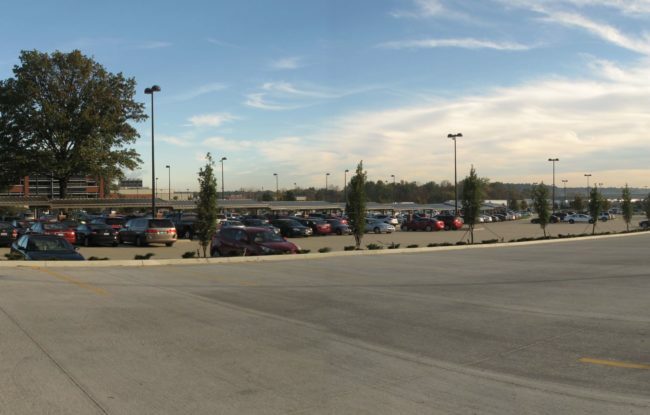 FORTA-FERRO® was used in a concrete parking lot for Smuckers, in Orrville, OH, due to its ability to speed up the construction process. 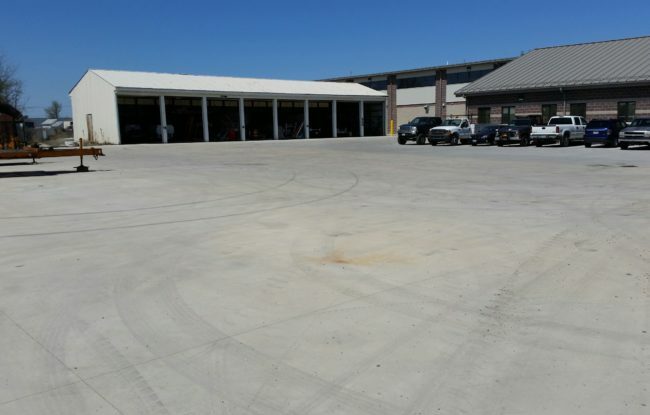 FORTA-FERRO® was used in an overlay/pavement for a stave yard due to its impact resistance and its ability to mix uniformly. 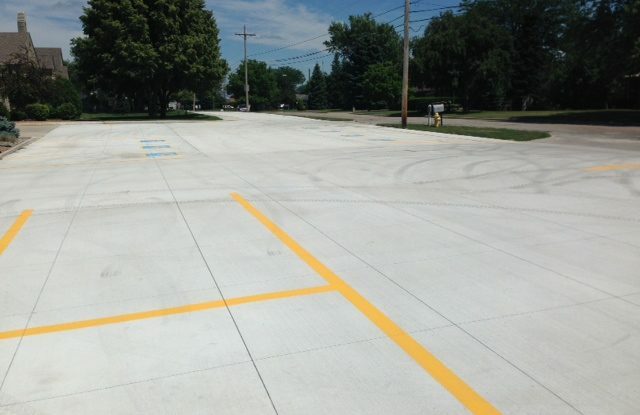 FORTA-FERRO was used in a parking lot for Zion Mennonite Church in Archbold, OH, due to their frustration with controlling cracking. 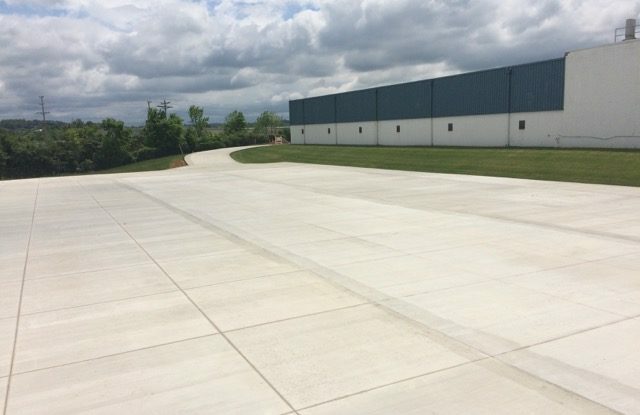 FORTA-FERRO was used in a slab-on-ground application for a Beer Distribution facility in Ridgeway, PA, due to its ability to decreased project costs. 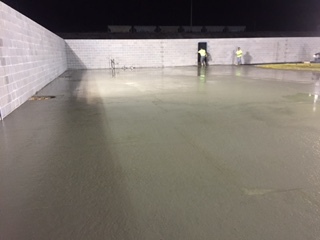 FORTA-FERRO® was used in a slab-on-ground project for a storage facility for Mars High School in Mars, PA, due to its reduced cracking and superior finish. 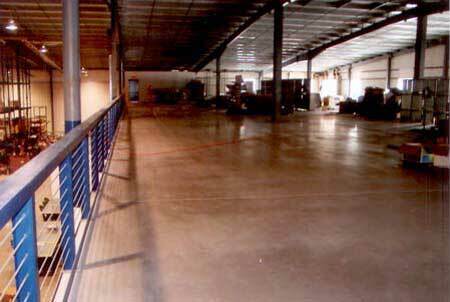 FORTA-FERRO® was used in a warehouse slab-on-ground in York Have, PA due to its ability to mix easily and end with a superior finish. 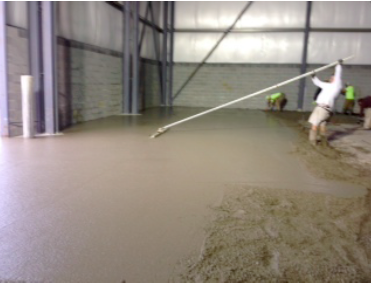 FORTA-FERRO® was used in an slab-on-ground for a warehouse in Aliquippa, PA due to its ability to save the project time and money. 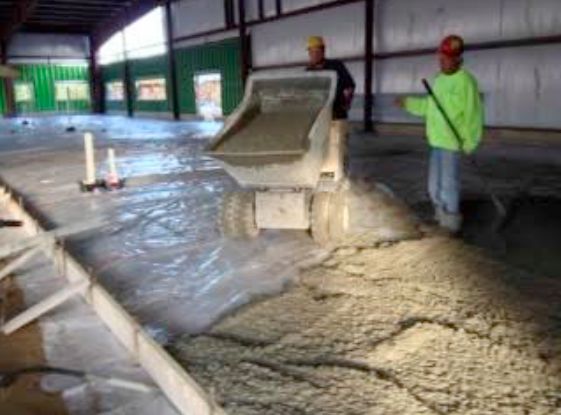 FORTA-FERRO® was used in a slab-on-ground for a warehouse/office building for Bon Toon Company in Gibsonia, PA, due to its superior mixing & finishing.